A day of friendship at the new Golders Green Islamic centre was among fifteen interfaith events that took place for the Muslim community’s equivalent of Mitzvah Day. 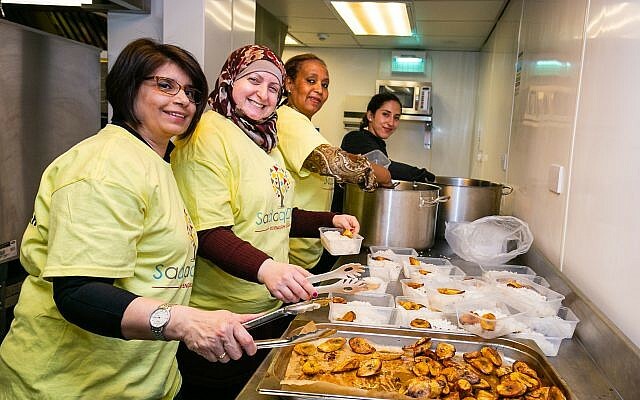 Sadaqa Day, initiated in 2015 as the Muslim community’s day of social action, saw more than a thousand people cook for the homeless and collect for the needy. 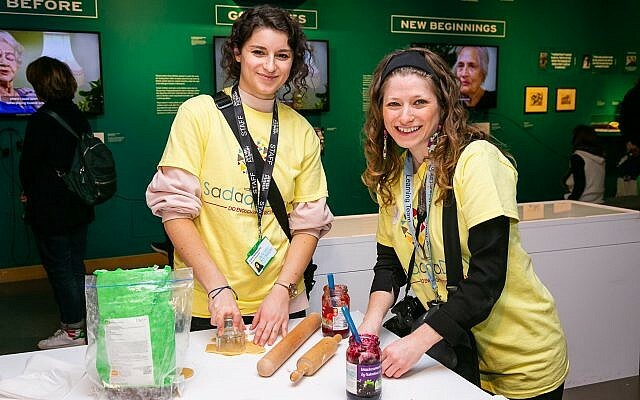 Joint Jewish-Muslim events took place in London, Manchester, Leeds, Nottingham, Bournemouth, Cardiff and Peterborough for Sadaqa Day, ranging from cooking for the homeless and putting on musical shows to arts and crafts and a ‘bring and buy’ sale. 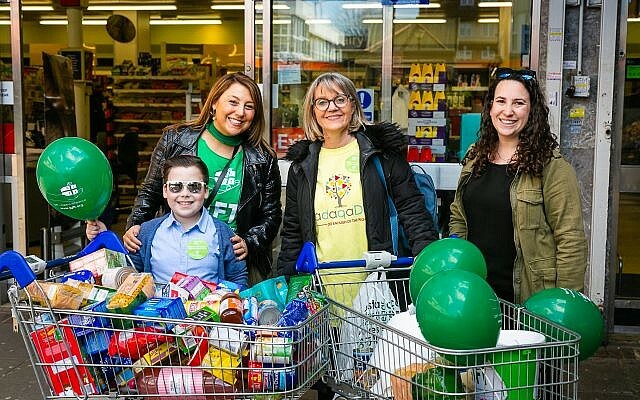 Mitzvah Day’s Chief Executive Georgina Bye, who participated in events at West London Synagogue and collections outside supermarkets, said: “It was a real pleasure to take part in my first Sadaqa Day, supporting our local communities, and to see how many groups did so around the country. 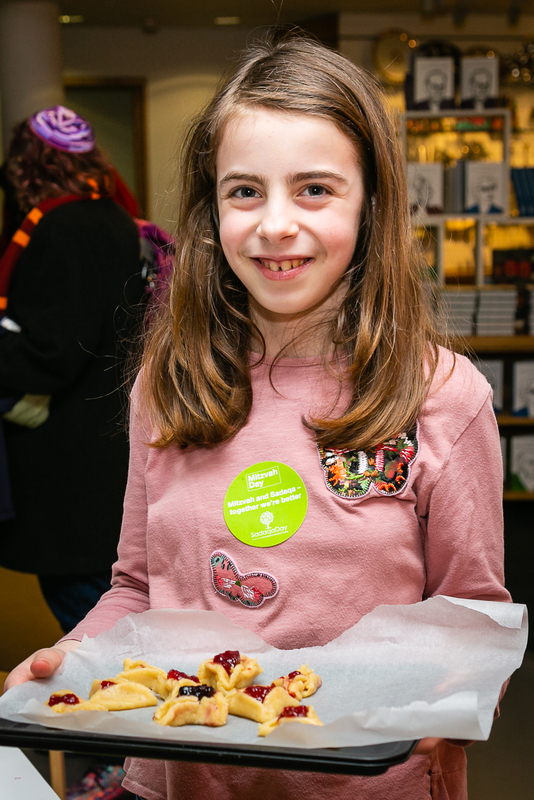 “It is extremely powerful to come together through volunteering and I am excited to see how these groups and many more will come together for Mitzvah Day in November”. 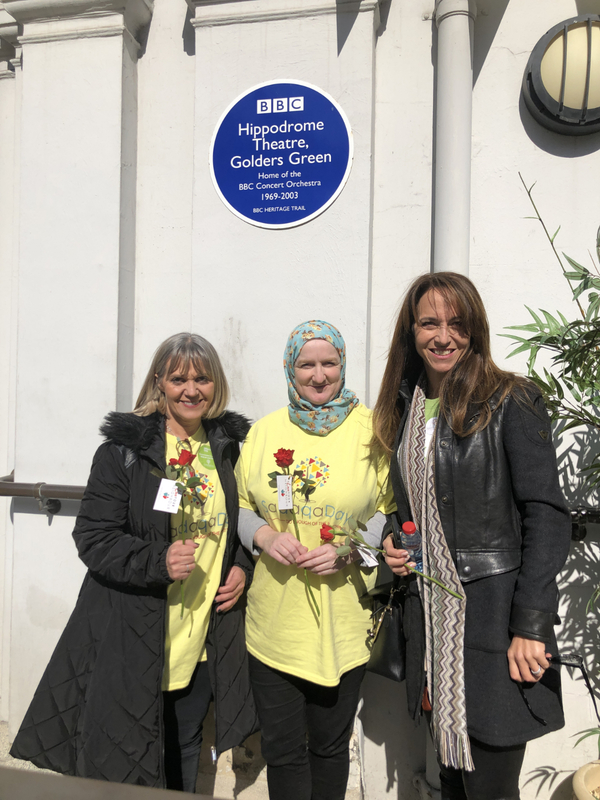 A day of friendship was held at the new Golders Green Islamic Centre on Sunday, where various initiatives took place including the handing out of red roses to local residents. This comes after members of the new Islamic Centre built bridges with the Jewish community for Mitzvah Day in 2017 by donating blood at the local synagogue. 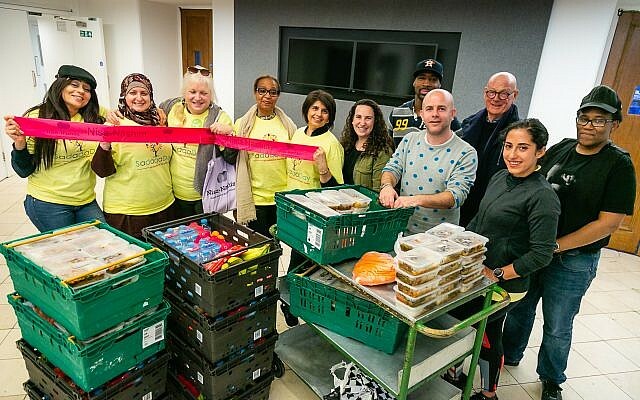 Initiatives supported the homeless across the UK, with a collection taking place at Tesco in Hendon with community charity GIFT, joined by members of the Board of Deputies. 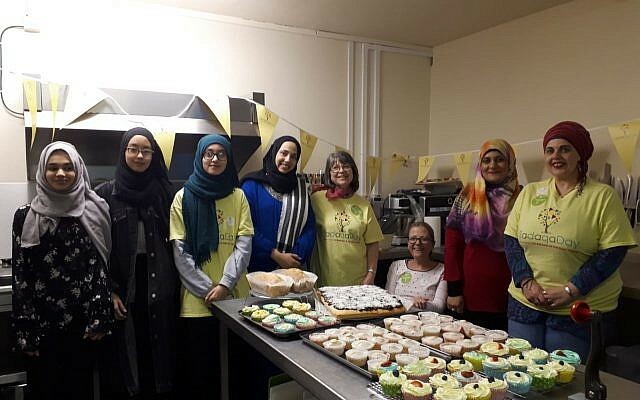 The Salaam Shalom kitchen – a joint enterprise led by Nottingham Liberal Synagogue and the Muslim charity Himmah – provided food to some of the city’s poorest, while women in Peterborough united bakes cakes for rough sleepers, supported by the city’s soup kitchen. 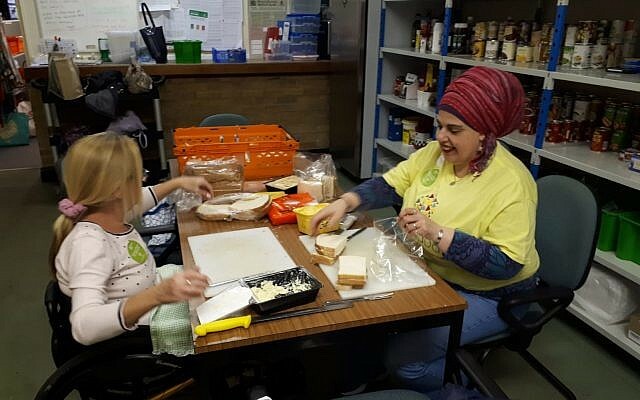 Members of West London Synagogue teamed up with their Muslim neighbours to spend the day cooking for the local homeless, before heading out food that evening to help those in need. 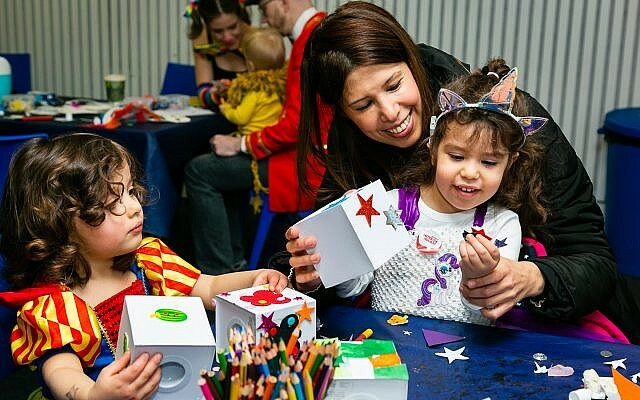 At the Jewish Museum in Camden, both Sadaqa Day and Purim were marked with a party, including a musical show, arts and crafts and a chance for members of both communities to make charity boxes to collect for chosen causes. In Manchester, the Jewish-Muslim Women’s group, Nisa-Nashim, took chocolates to women inmates at Styal Prison, where they also gave therapy sessions. 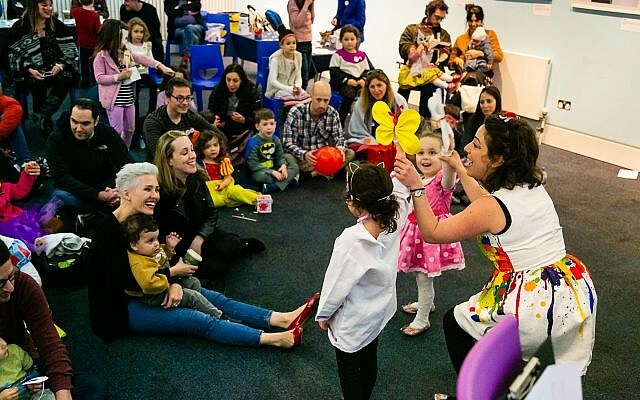 Julie Siddiqi, who founded Sadaqa Day in 2015, praised the support of the Jewish community, saying: “Now in its fifth year, I love seeing the creativity of people and the different activities they organise on Sadaqa Day. “After the horrors of Christchurch it has meant so much to British Muslims that our Jewish and other friends have reached out and shown so much love and support.